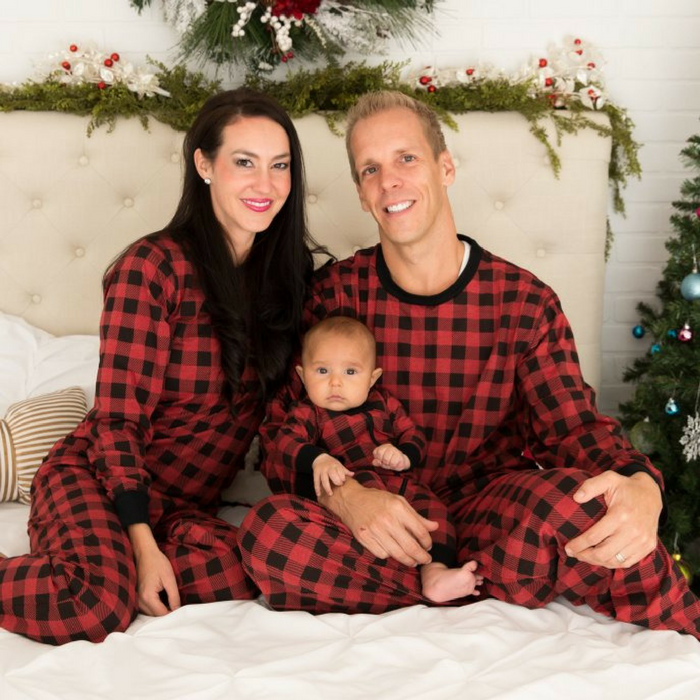 Family Holiday Pajamas Just $17.99! Down From $33! You are here: Home / Instagram / Family Holiday Pajamas Just $17.99! Down From $33! At Jane, you can score this Family Holiday Pajamas for just $17.99 down from $32.99! Shipping $3.49 for the first item and $1.49 for each additional item! Cozy up together and make memories in stylish holiday pajamas. These pajama sets are sized to fit the whole family and there are plenty of styles to choose from. Unwrap presents or watch the snow fall in matching or color-coordinating sets. They’re perfect for pictures! I’m gonna need these!